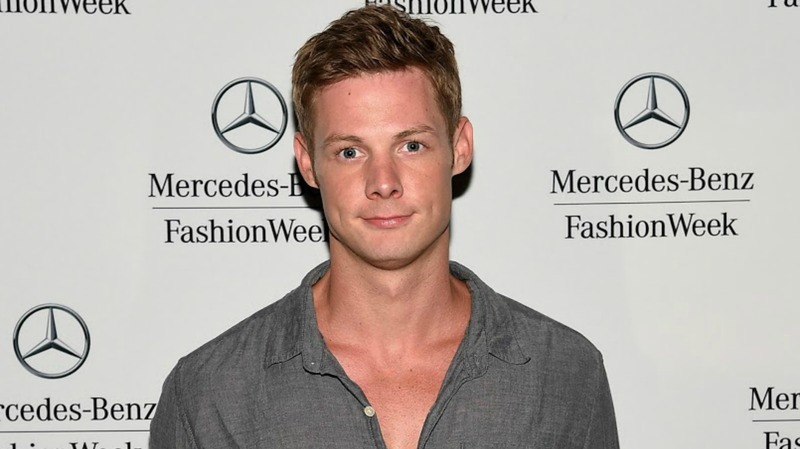 Brandon Scott Jones, known for his roles on Pretty Little Liars and Unbreakable Kimmy Schmidt, was arrested last month after allegedly pulling both a gun and a knife on his neighbor. According to E! News, Jones was jailed on March 24 and released on a $50,000 bond the next morning. His arraignment is scheduled for Thursday. In a statement to TMZ, Jones’ rep provides a few more details on the circumstances surrounding the incident: “It is our understanding that the gun in Mr. Jones’ possession was fully legal and registered, that he was on his girlfriend’s private property, and that he and his girlfriend felt that they were under threat in a dispute with neighbors.” No word on the reason for the dispute or how it escalated. Jones has also been charged with a misdemeanor count of exhibiting a concealable firearm in public for an October incident in which he displayed a hidden handgun. Jones himself has yet to make any official statement on the matter since the news broke. His last tweet, on April 12, is a picture of his dog. If convicted, he could be sentenced to up to five years in prison.